Includes 125 different Start Screens for PES 2019 PC. 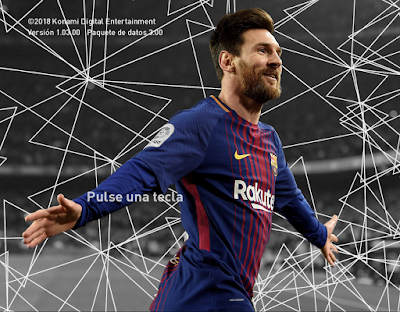 With this module your PES 2019 will randomly select one of 50 start screens (including the default Coutinho one) to display every time you open it. This way people do not have to do it manually. Remember, EvoSwitcher 2019 needs to be installed before using this mod ! IMPORTANT : This is an AIO. If you have downloaded version 1.0 or 1.1, please delete those and install the new 2.0 version. 2. Extract with WinRAR and Paste All Files in Modules Evoswitcher. 5. Done and play PES 2019 !